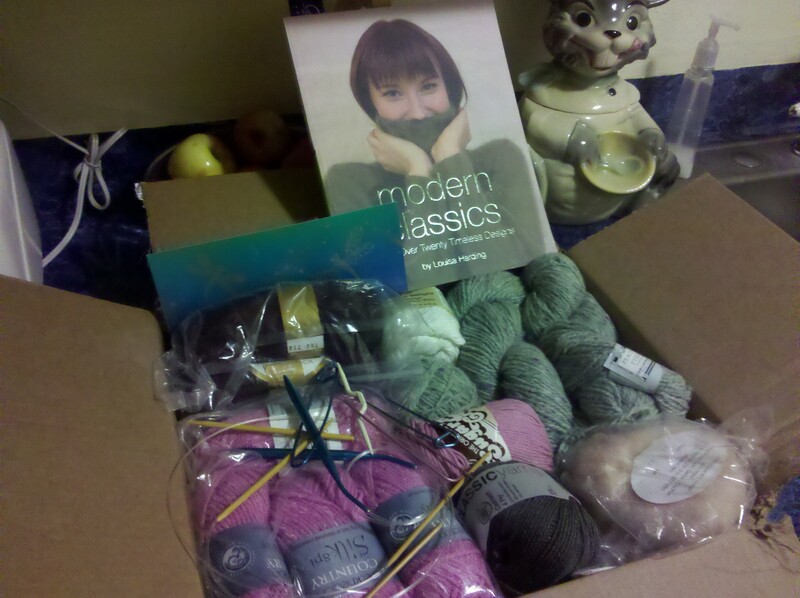 Maura, lovely Maura sent a package of not only yarn but a book & knitting needles & stitch holders! Thank you for being a long time knit buddy! And I must say, as soon as I saw the Peace Fleece I got a warm fuzzy feeling of memories of our knit group of years ago. So fabulous!